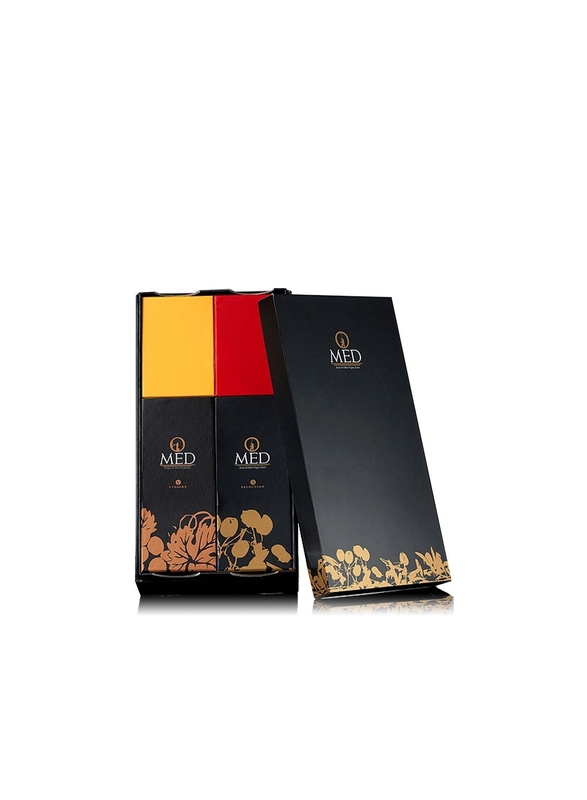 Description: The evoo and the vinegar combination is characteristic of Mediterranean diet, as you know, the healthiest style of gastronomy. 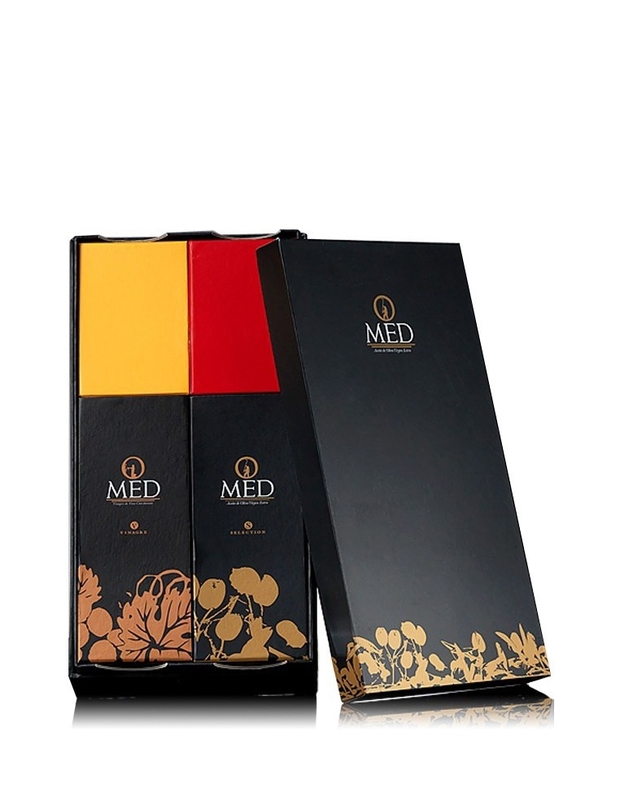 O-Med offers you the perfect gift set for those who love dress their salads with the best ingredients. Comments: possibilities to personalize it as corporate gifts. Ask us for further details and mínimum quantities. Description: If you cannot decide for any of the varieties of the olive oil, here we have the solution for you. 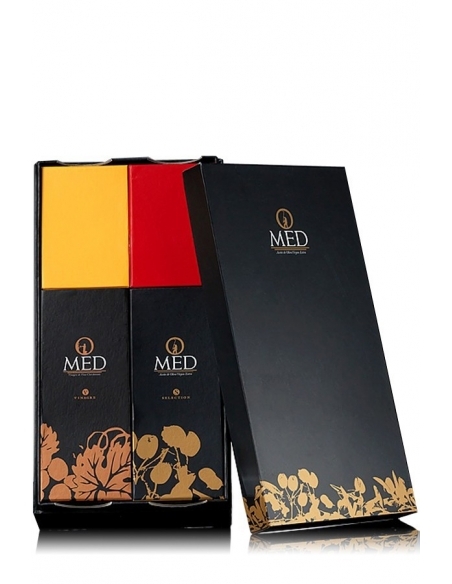 This gift set provides the possibility to enjoy our two best olive oil products. A perfect gift for all olive oil lovers.